Why waste your advertising budget on traditional display when you can pay less to target users with intent? Target user demographics by age, location, annual income, employment, and more! Target users based on what they are searching elsewhere on the web. Only serve your ads at the right time and frequency. 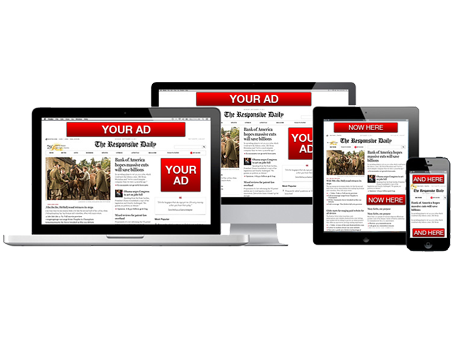 What Is PinPoint Display Advertising? How Does It Work? PinPoint is a is a new form of display advertising, which allows you to target your ideal customer based on what they are searching, who they are and where they are browsing. Why select websites for ad placement when you can target your ideal user or customer instead?